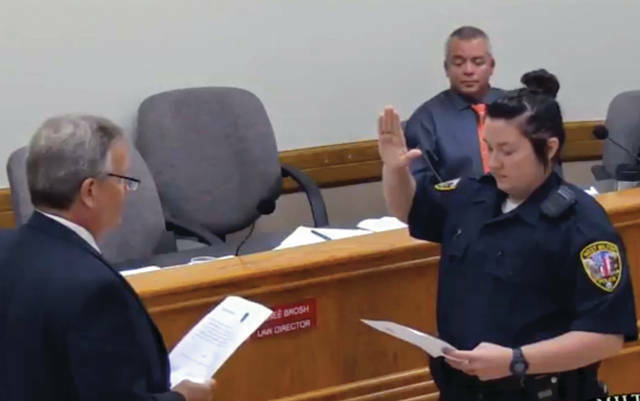 WEST MILTON — At their July meeting, the West Milton village council oversaw the swearing in of a new police officer and a new sergeant. Council welcomed Heather Wright, who will join her father, Lt. Doyle Wright, on the job at the West Milton Police Division. Council also accepted a donation from the First Baptist Church of Laura in the amount of $420 to the West Milton Fire Department. The church set up a booth at the Fourth of July festival offering sandwiches for donations to the village’s firefighters.  “We basically asked for donations and we would like to give 100 percent of the donations to the West Milton Fire Department,” Assistant Pastor Josh Mowry told council. Council and Fire Chief Denny Frantz thanked Mowry and the church for their donation. Frantz also told council that the department has been awarded a $10,000 grant from the state fire marshal’s office. Frantz said the department plans to replace all of its helmets, which are more than 20 years old. Fire department fundraisers are also in the works. The annual fireman’s waffle sales have started and continue on July 20 and July 27, Aug. 3, 10, 17 and 24, and on Sept. 7 and Sept. 14. Sales are from 6-9 p.m. at the fire department and the cost is $3 for five waffles. The department will once again host a car wash to raise money for the John Schultz Christmas Fund, which is used to purchase Christmas gifts for families in the community who cannot afford to buy them for their children. This year’s car wash is set for 9 a.m. to 2 p.m. on Saturday, July 28. Council will meet again on July 24 for its regular workshop and a special session to vote on small cell tower regulations.